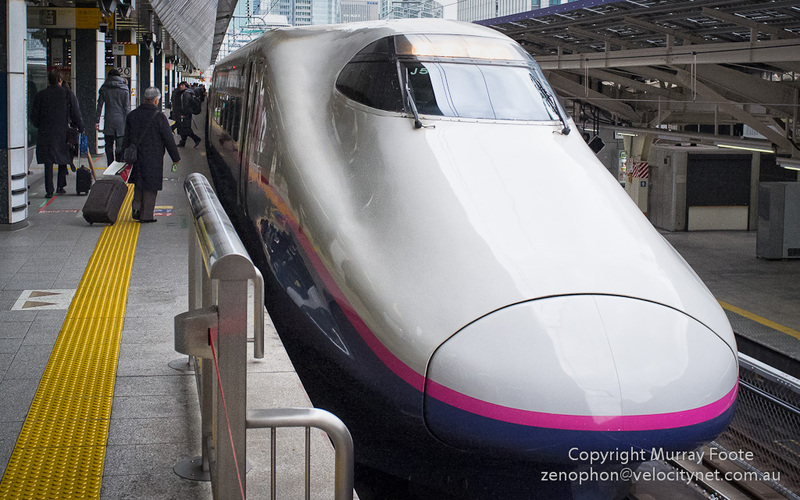 In the morning I headed off for Nikko from Tokyo, via the superb Japanese train service. 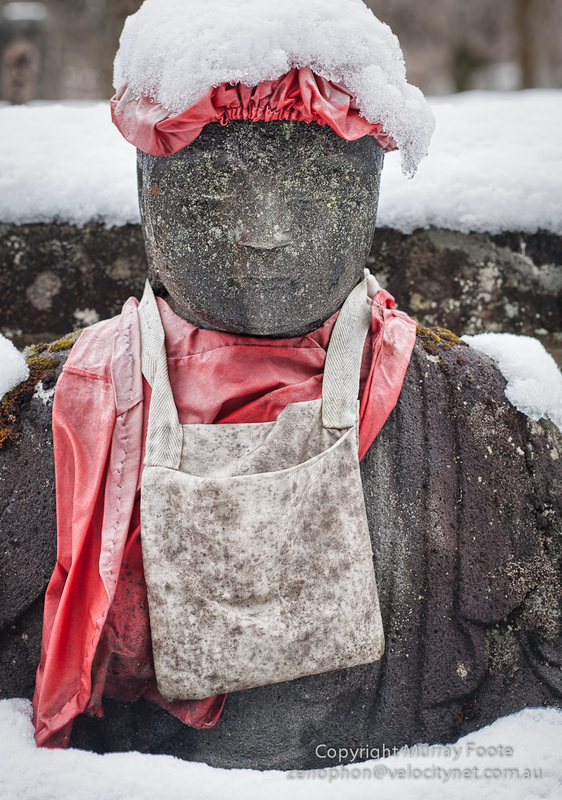 Arriving at Nikko, I dropped my luggage off at the ryokan and took off for a walk in the remaining hours of the afternoon. 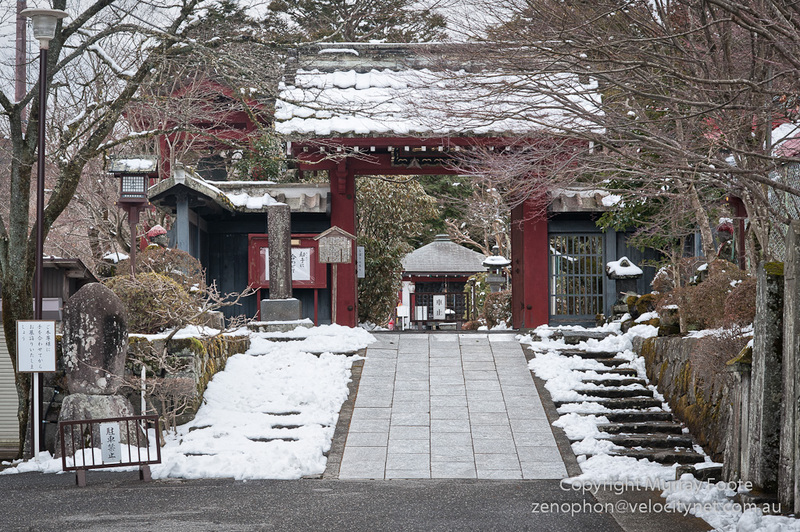 This is the gate of Jokoji Temple, from the road. 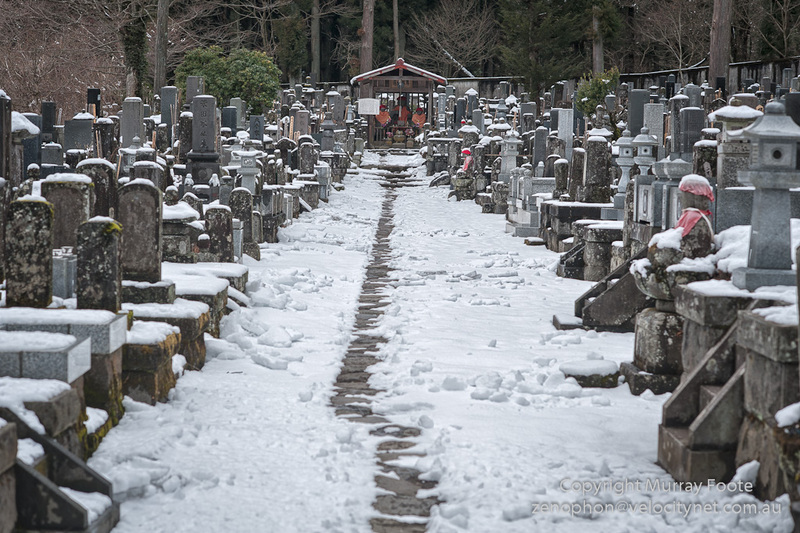 The Temple itself was closed but I found much of interest in the cemetery behind it. 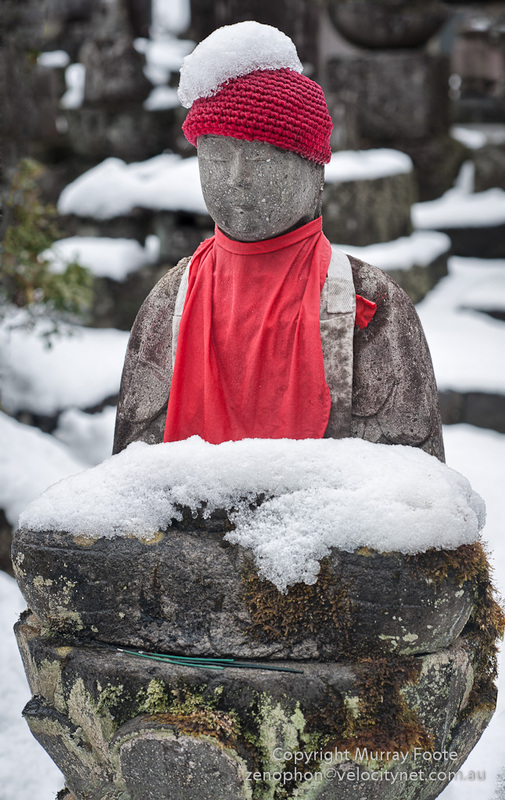 From what I can make out, the practice of putting red bibs around statues such as we see here is primarily associated with recovery from and prevention of sickness and originally the red colour was particularly associated with smallpox. 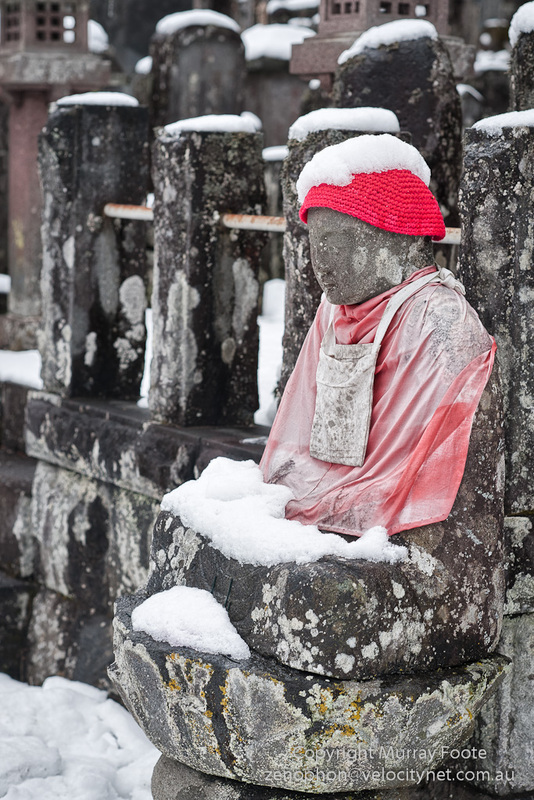 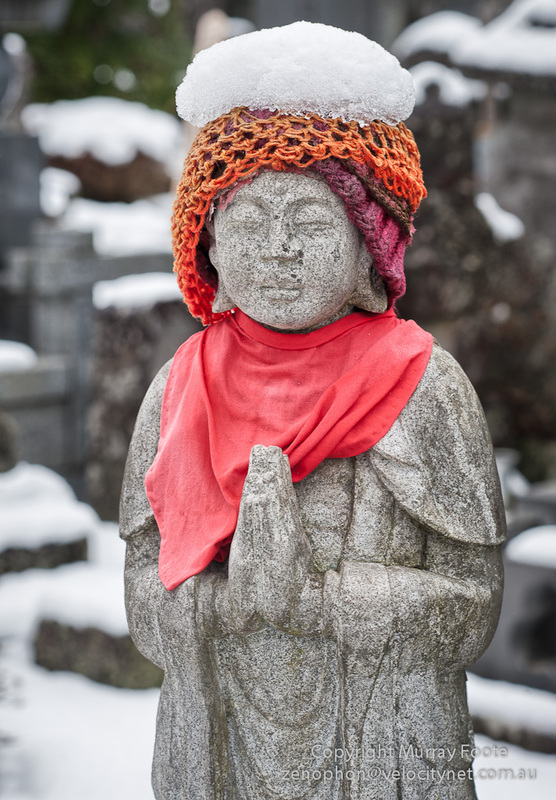 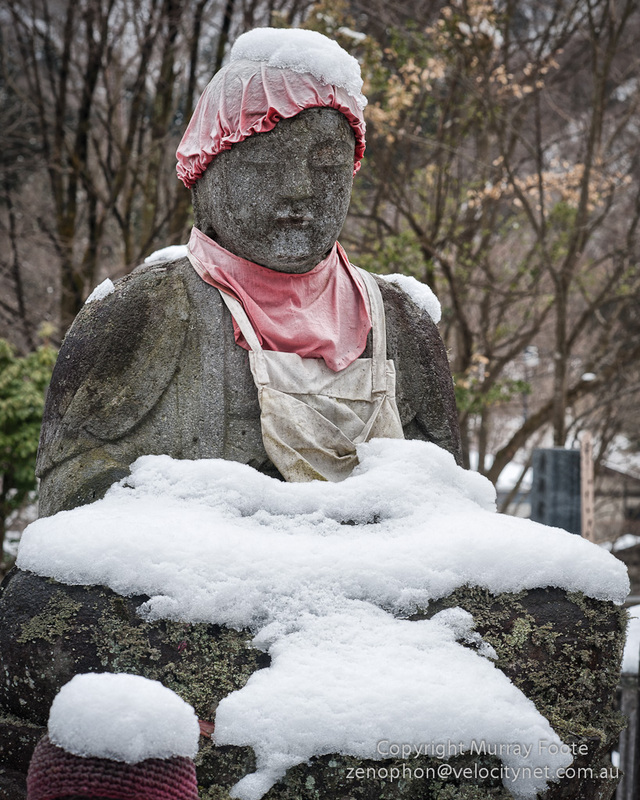 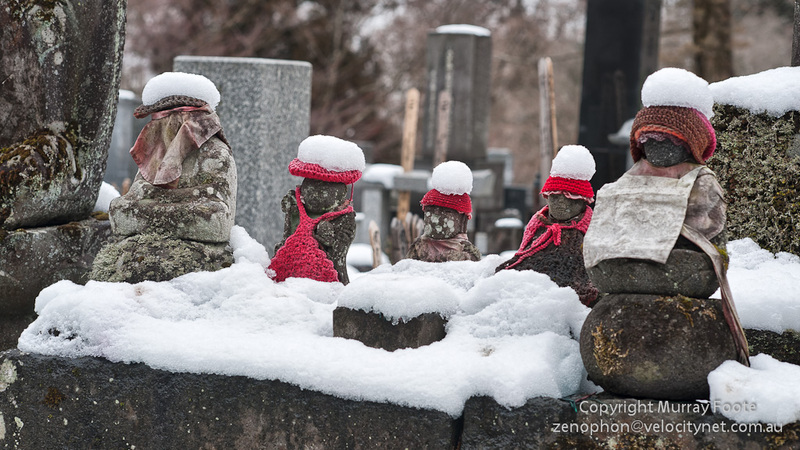 I understand that the statues are also believed to be imbued with the spirits of the deities they represent and that putting bibs and hats on them is a way of nurturing those spirits. 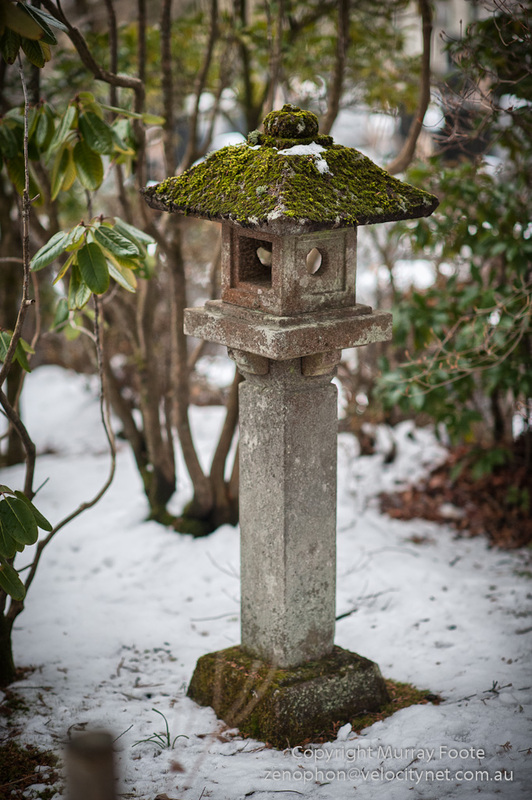 This last one appears to be cast in brass, which withstands the elements much better than stone. 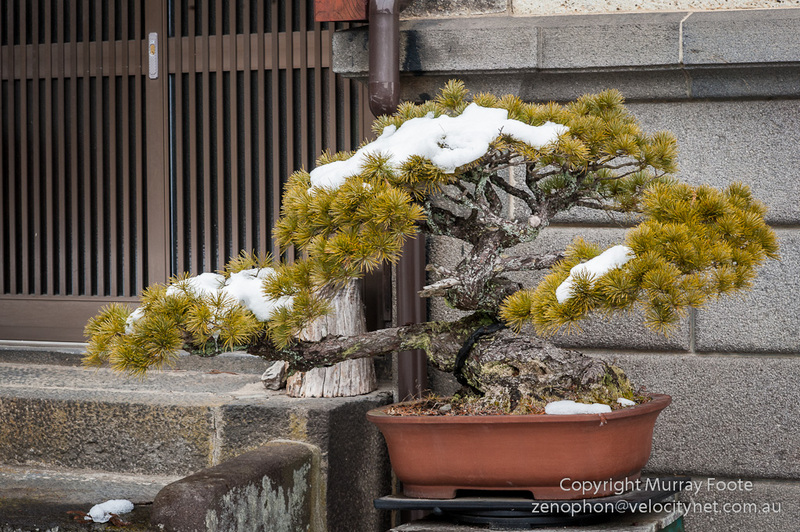 Lastly, here is a valuable and delightful bonsai beside the street at a front door in Nikko. 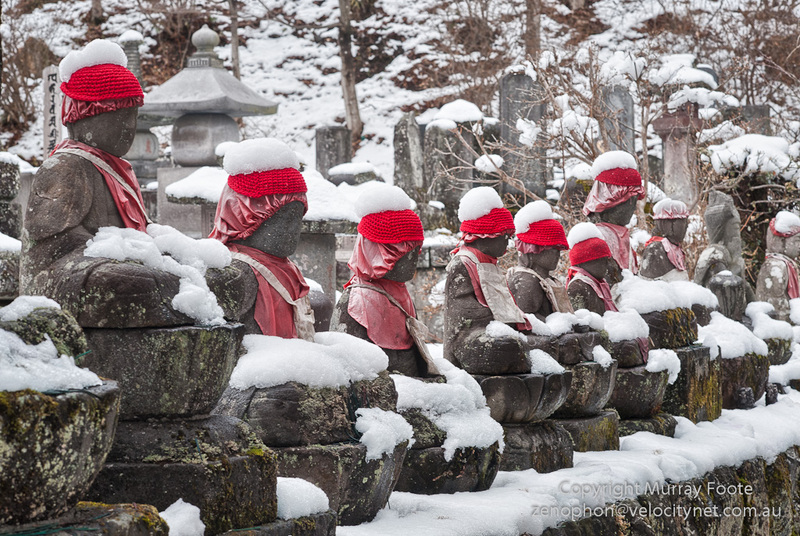 Japan may well be the safest country in the world. 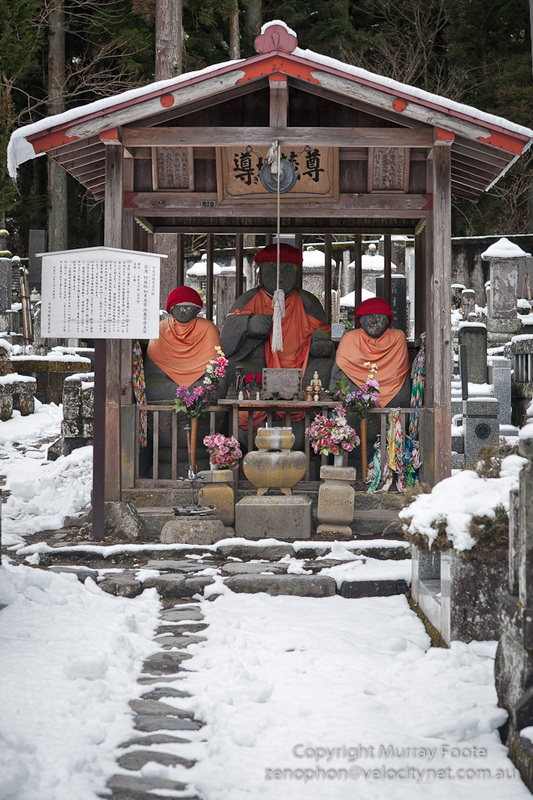 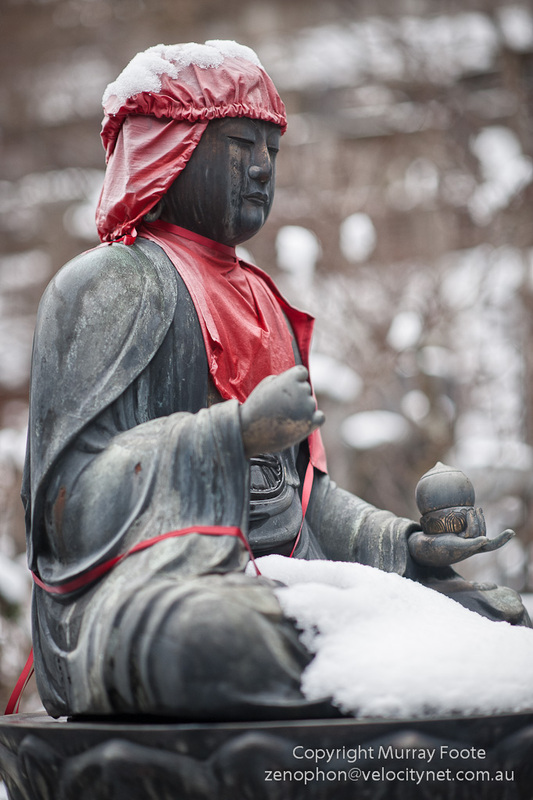 This entry was posted in Japan, Nikko and tagged Buddhism, History, Japan, Nikko, Photography, Travel.